Travel photographers should keep in mind that there are some restrictions and cultural considerations before traveling to a Muslim-majority region during this period of the year. The level of religious observance varies throughout the Muslim countries. In cities like Dubai or Istanbul you will find a “soft” level of observance as many business activities or public transportation will not be disrupted that much. Definitely, in strictly observant countries like Iran the level of observance will be high. Remember that most Muslims will conform to some extent with the requirements of the fast between dawn and sunset. 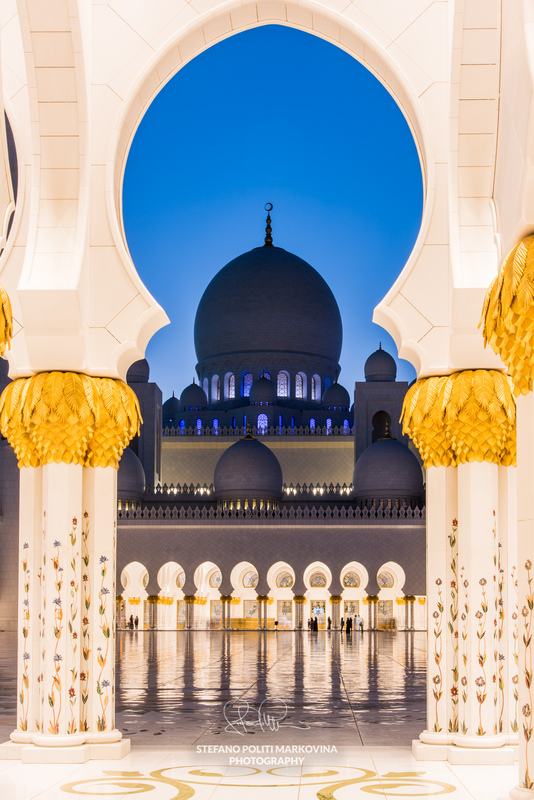 Though traveling in Muslim countries may be a bit complicated at this time, remember also that as business travel slows down, many hotels lower their rates even considerably. Ramadan is also a prime opportunity to score hotel deals. Try to plan your journey accordingly at this time. 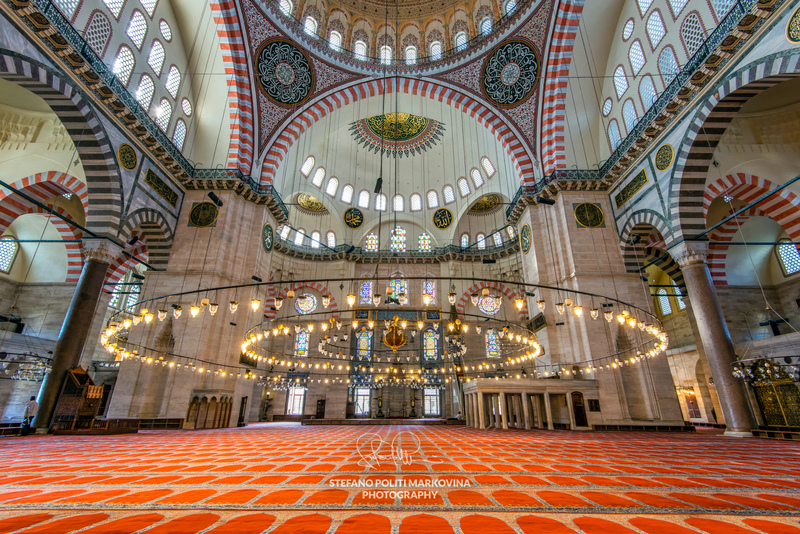 Ramadan is a unique chance to witness photographically this important time for Muslims. Avoid eating, drinking, or smoking in public during the daytime (including in your car). Many people will understand that you aren’t under the same obligation to fast but will appreciate your awareness. Keep in mind that in quite a few Muslim countries it is actually illegal to eat and drink in daylight during Ramadan. Take extra care about your clothing during the holy month. Ensure you dress modestly even if you don’t plan any photo shooting inside religious buildings. Always ask for permission whenever you intend to take photo of someone. A rule that doesn’t apply to Ramadan only, by the way. Be discrete when you take photos in the street. Driving is even more erratic than usual, particularly during the later afternoon and early evening. So, be patient and tolerant. Public transportation within cities and outside is affected by Ramadan and, consequently, chances of disruption are rather high. Iftar is the time each day (in the evening) when the fast is broken and a meal is taken with family and friends. During Iftar there is additional pressure on taxis and other public transport so it’s a good idea to time your movements around avoiding having to travel at this time. Near the end of Ramadan, there is normally a lot of activity going on as people traditionally visit families to celebrate Eid-ul-Fitr, the three-day festival marking the end of the fast. This is a highlight period during Ramadan to shoot some interesting images in cafes or in the street. Make sure to know some locals and be invited at home during this celebration. That would be another unique chance to witness photographically this important time for Muslims.